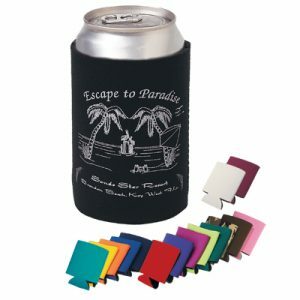 Custom beverage holders and koozies are always in high demand, and you will find a selection of high-quality options at Promo Excitement. 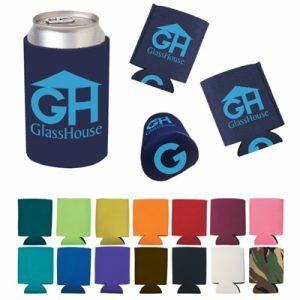 Thanks to our low industry prices, you can stock up on your favorite customized brand designs so that you always have something trendy to hand off to potential clients or trade show attendees. 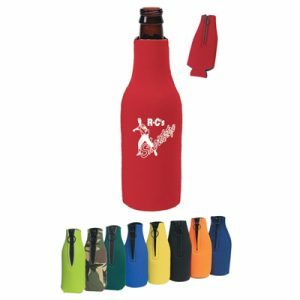 Popular designs and vivid colors make our custom beverage holders great options for just about any event or occasion. 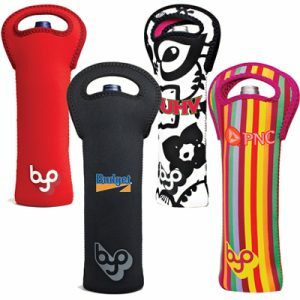 Whether you need something to hand out at a show or just want to show your employees that you care, our promotional beverage holders will fit your need! Custom beverage holders fulfill more than just a single purpose. They allow you to give away something that has utility and is in demand, and they are personalized to show off your custom logo design. 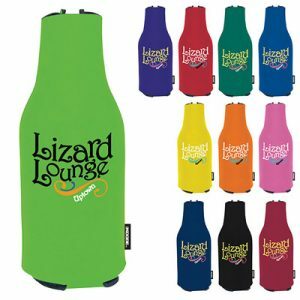 Add a cool, modern logo to your custom koozie or beverage holder to let people know about your brand, or add your company direct number or website url to ensure that you are always within means of contact. 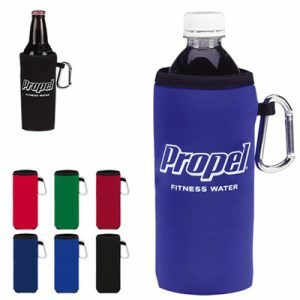 Whether they’re used at sports events or just on office desk, your custom beverage holders will serve as constant reminders of your brand name. 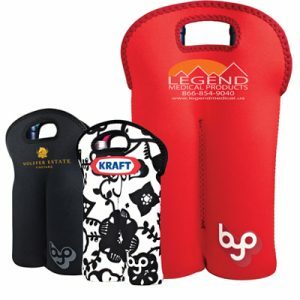 By handing out personalized beverage holders that are quality made, you will make an excellent first impression. Don’t bother giving promotional products that will fall apart in a matter of days- in fact, such a practice reflects poorly on your brand. If you’re going to put your brand name or logo on something, make sure if reflects the highest magnitude of quality and excellence of your company.